Greetings! 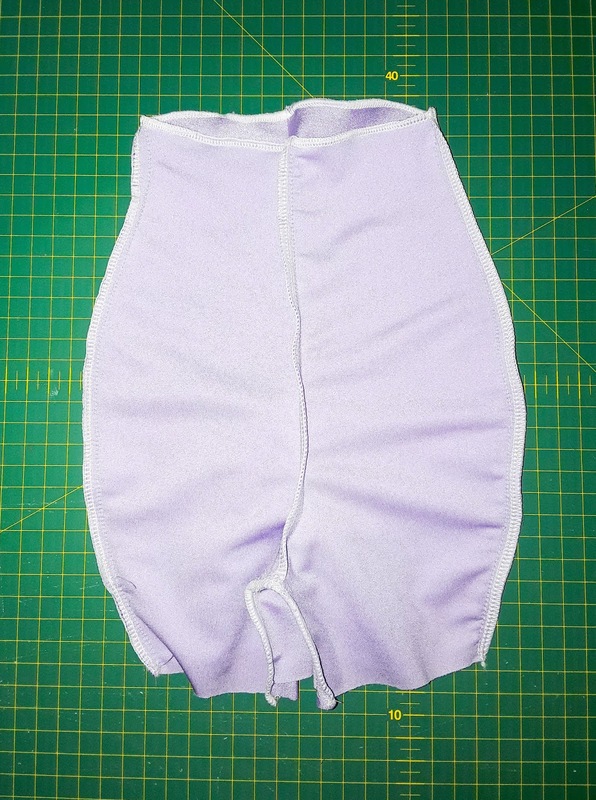 Welcome back to Sems Fabric L&K swimsuit sew-a-long with Sansahash patterns. After an unexpected catch up day for day 4 (cue me yelling, then crying at my computer), we are back in full swing for day 5! Today we are starting our bikini or vintage style swim bottoms. If you need to catch up, pop back over and see posts DAY 1, DAY 2 and DAY 3. Place your front pieces right sides together and stitch down the crotch side (the side that has the "dog leg".) Repeat for the back pieces. Take your newly sewn front and back vintage bottom pieces and place them together, right sides facing. 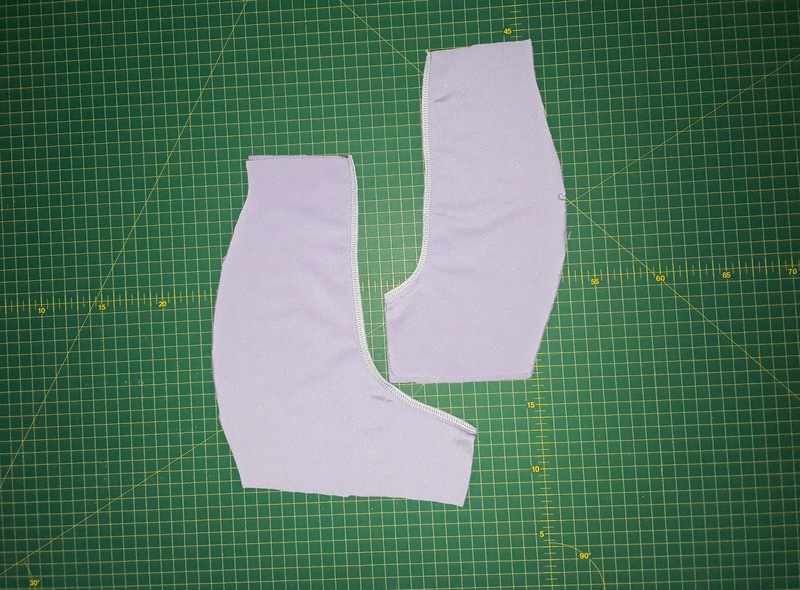 Stitch side and crotch seams together. Overlock or serge top hem for a professional look - although not strictly necessary. Well done! You have now completed day 5! Place your front main bikini piece facing up towards you, then layer your back piece on top (right sides together.) Next place on your back lining piece (wrong sides facing) and lastly place on the front lining (lining pieces should be right sides together.) 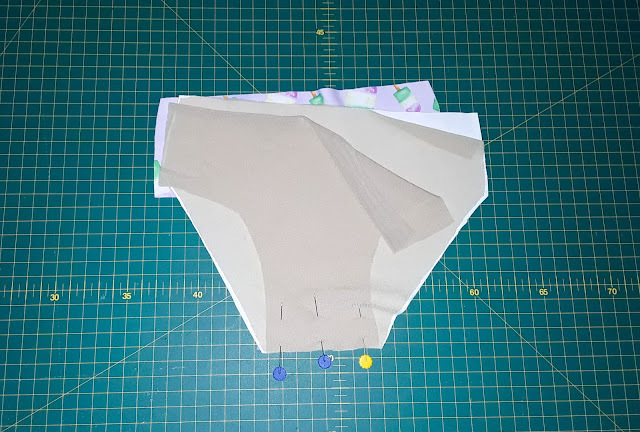 Pin and sew together crotch and side seams. 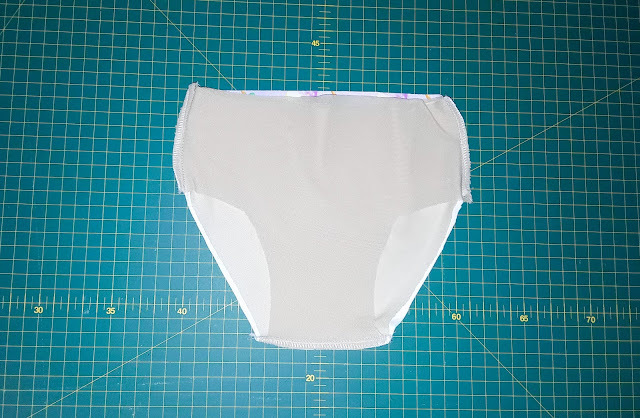 Pull bikini bottoms right way out. Baste leg & top openings using a stretch stitch. Put aside. Now you have completed day 5! Well done! 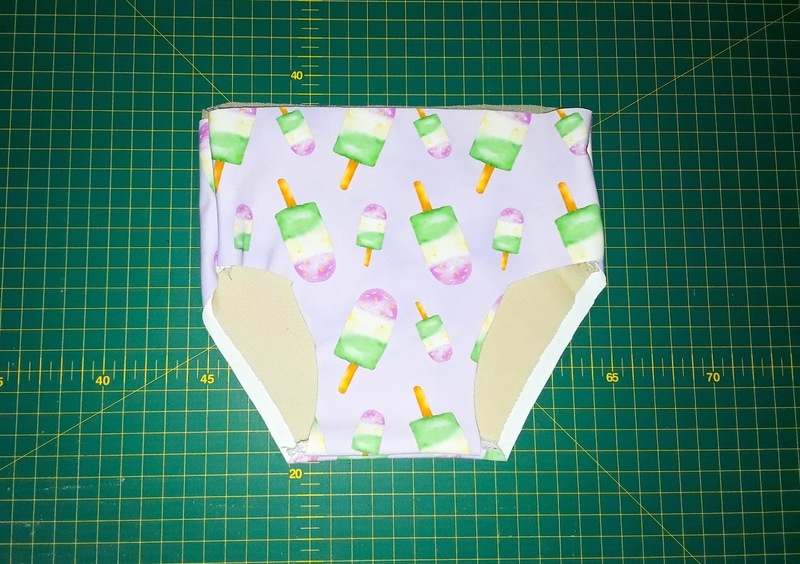 Tomorrow (25th January 2019), we will add in our elastic & finish our swimsuit bottoms! Don't forget to share your progress with the group and ask questions.